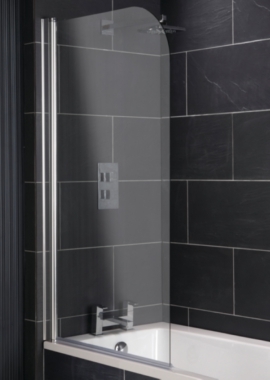 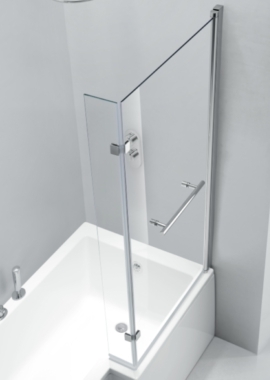 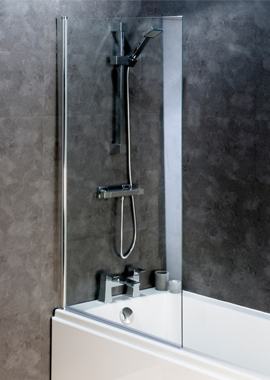 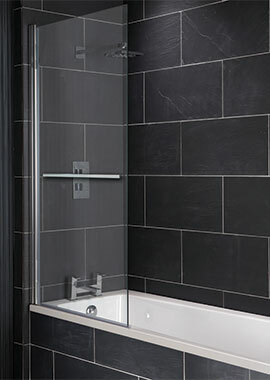 Whether you’ve got a tub full of little ones enjoying a splash in the bath or just hate stepping into a puddle when you step out of a shower, you know how necessary it is to have some kind of barrier between your shower bath and the rest of the room. 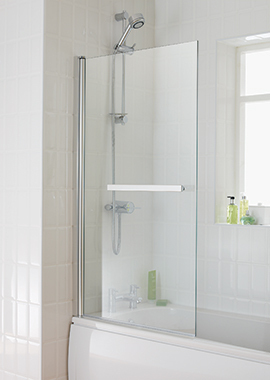 For many, years, shower curtains were the default solution. 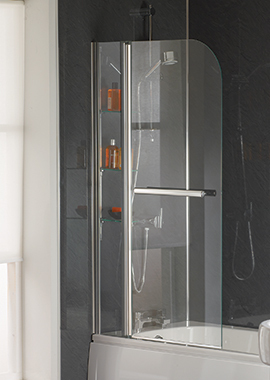 Available in an endless array of materials, colours and designs, the shower curtain often seems to be more decorative than effective. 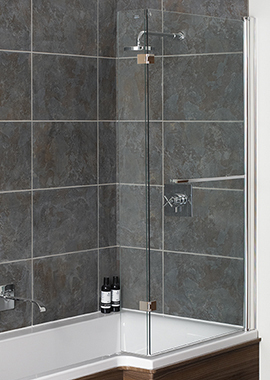 They are no match for the splash of a power shower; they leave gaps, cling unpleasantly to wet legs, and need frequent laundering lest they fall prey to the horrors of mildew. 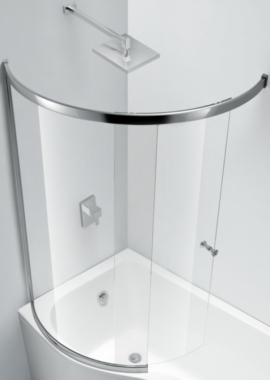 Adding a screen or enclosure to your shower bath is the best way to ensure dry floors...and less laundry. 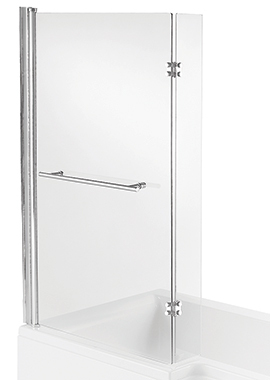 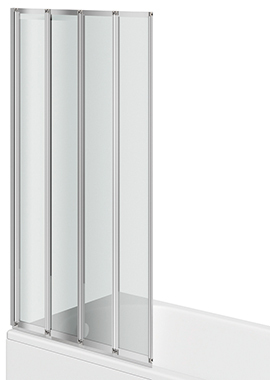 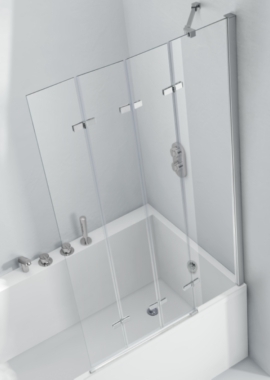 Our beautiful collection of high-quality bath screens has been carefully selected from the inventories of the best suppliers. 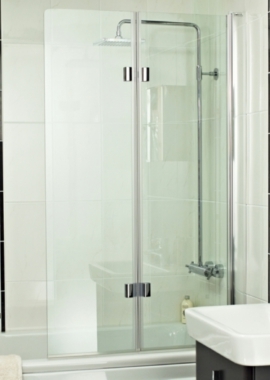 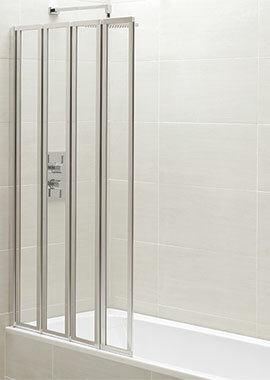 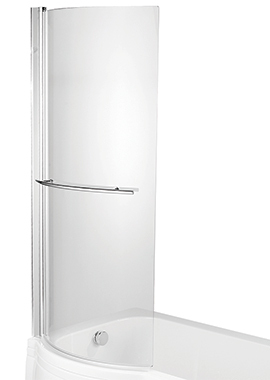 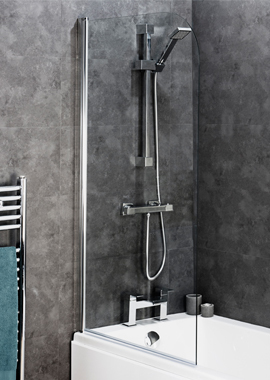 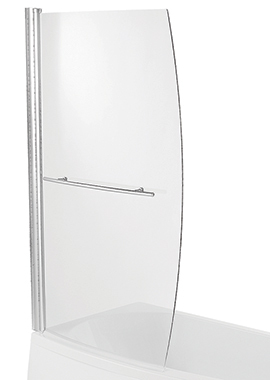 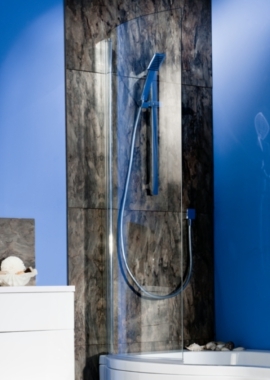 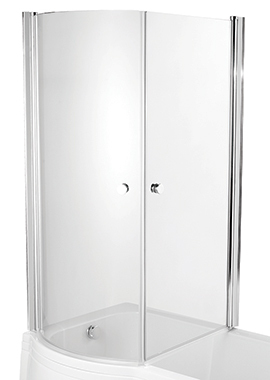 Bathrooms 365 has more than 50 options in stock, spanning the full range of shapes and styles. 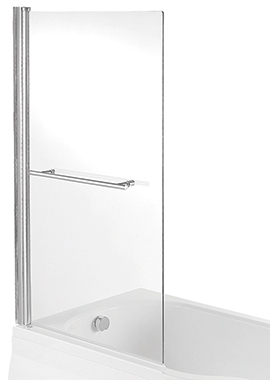 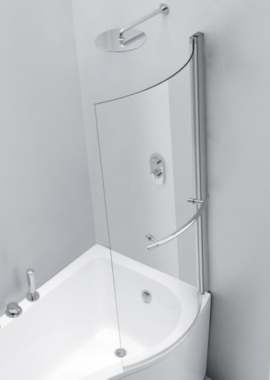 If you have any questions about what kind of bath screen would be best for your bathrooms, all you need to do is ask.